Prominent & Leading Manufacturer from Ujjain, we offer orange pulp peeling machine. Odtin Food Solutions Pvt. 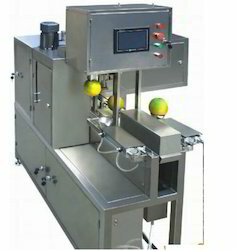 Ltd. can manufacture Orange Pulp Peeling Machine based on the specification required by customer.